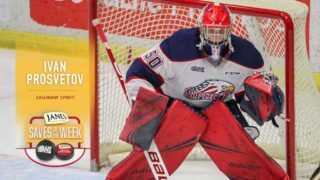 The 2016-17 OHL regular season came to an exciting conclusion as goaltenders saved their best stuff for last. 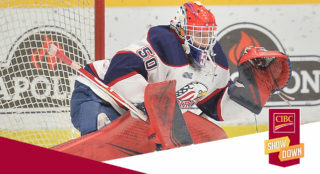 The 25th and final edition of #JanesSaves features 10 netminders including Scott Smith of the Peterborough Petes, Justin Fazio of the Sarnia Sting, Matthew Villalta of the Sault Ste. 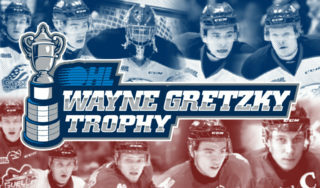 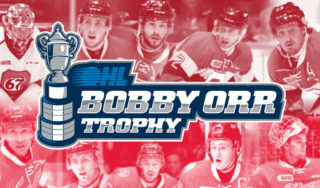 Marie Greyhounds, Jacob Ingham of the Mississauga Steelheads, Liam Herbst and Anthony Popovich of the Guelph Storm, Kaden Fulcher of the Hamilton Bulldogs, Stephen Dhillon of the Niagara IceDogs, MacKenzie Savard of the Sudbury Wolves, and Tyler Parsons of the London Knights.